They say that a great way to increase productivity is to use a secondary monitor*, which up until the rise of cheaper 4K screens, has been a popular choice for many gamers and office-based employees. 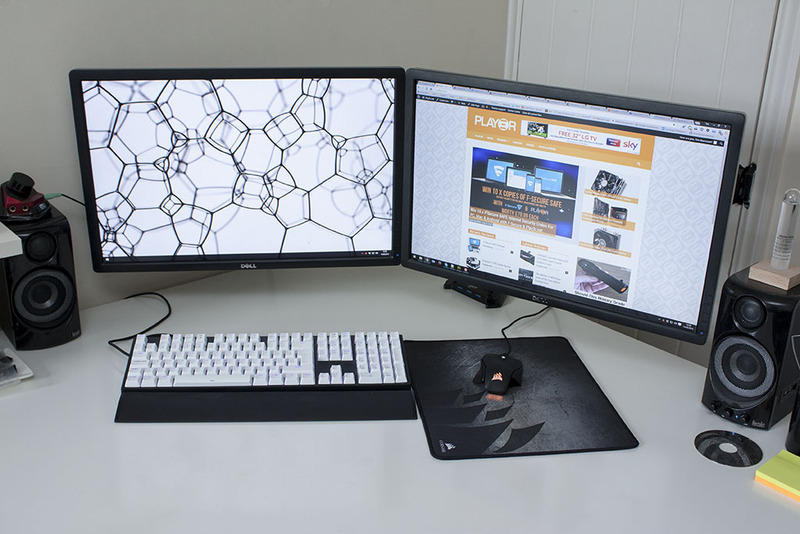 The problem is, however, that having dual screens takes up a greater amount of desk space and then requires additional cables, which will require routing across your desk. The solution? To use a desk or wall mount, that will free desk space and greatly aid in cable management – not to mention, provide better ergonomics and in some cases, add more features such as rotation or USB hubs. 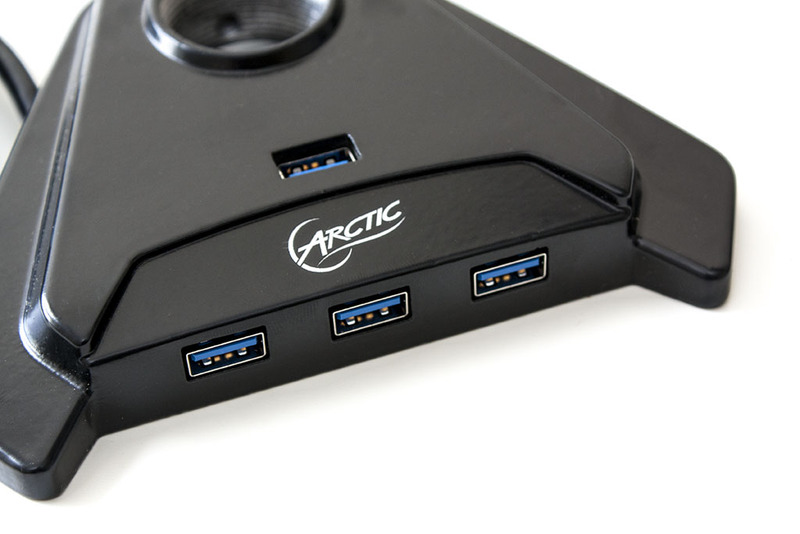 Today I am taking a look at Arctic’s latest desk mount system: The Z2-3D. 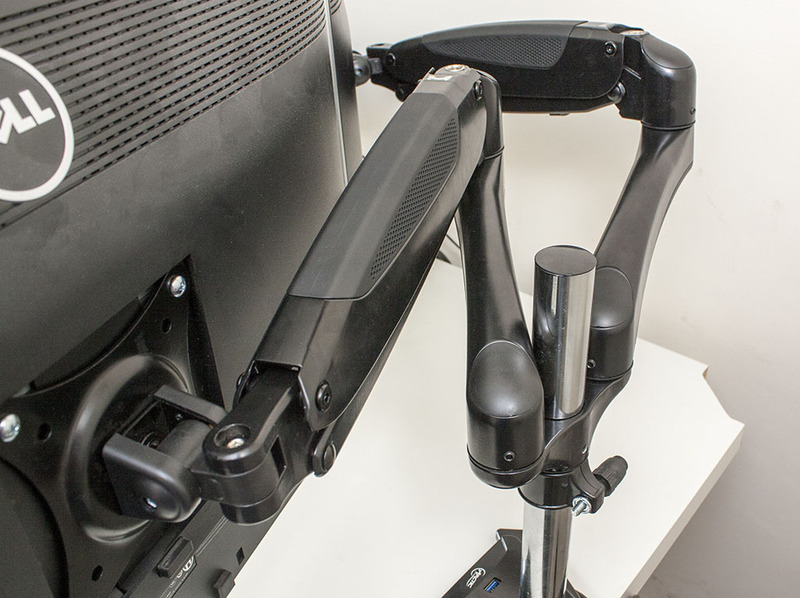 This is a dual monitor mount (indicated by the 2) and the 3D part of the name indicates that you have the full range of movement across each axis. In the past, I have had bad experiences with desk mounts that come in under £100, but Arctic had said this is a vast improvement over their previous models, so I will be going into this with cautious optimism. As you can see, it reads like a pretty decent stand, full of features and maximum flexibility, however, in the past I have tested out dual screen stands and have found that each screen is not level with the other! Major pain if you like to have your monitors lined up perfectly. 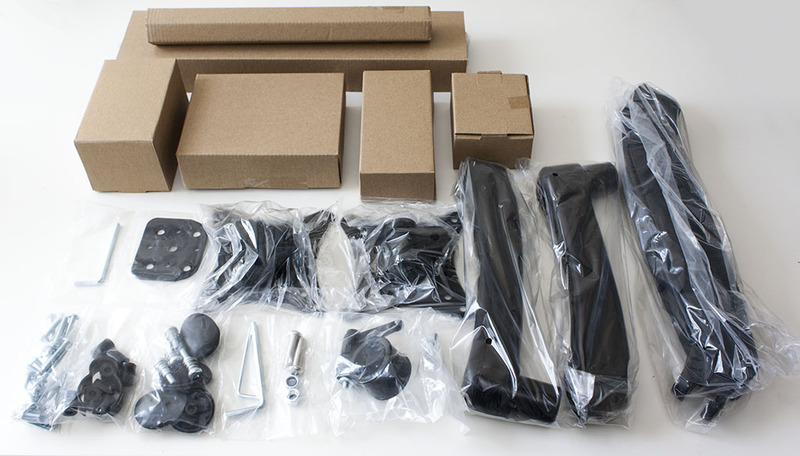 The stand comes in a well laid out package, you know, the kind that once you have taken everything out of the box, you’ll never get it all back in the same way ever again. Arctic provide you with all the tools you need in addition to the different type of VESA mounts (75 or 100) and monitor mounting screws. Arctic also provide you with two different mounting options: 1) by using a clamp system on the edge of the desk or 2) using a clamp through a hole in the desk. In most instances the edge clamp would be used. The base is a fully-fledged powered USB 3.0 hub, providing you with an additional four ports! Quite a nice feature to have in an otherwise insignificant stand. Arctic provide you with straightforward and easy to understand instructions, which in this instance, I’m not going to go through, as they are located here. There are various warnings and safety issues with the stand, such as suitability of different desk materials e.g. this stand is not suitable with desks with honeycomb structures, such as IKEA Malm etc. however I have tested it with the exact desk and haven’t had any issues – this will be related to the weight of the monitors. For this particular install, I chose to mount my Dell U2412M screens, which are 24″ and weigh just shy of 4KG each. Following through the installation instructions, I noticed several improvements over the previous Z2 model, which I had some issues with. 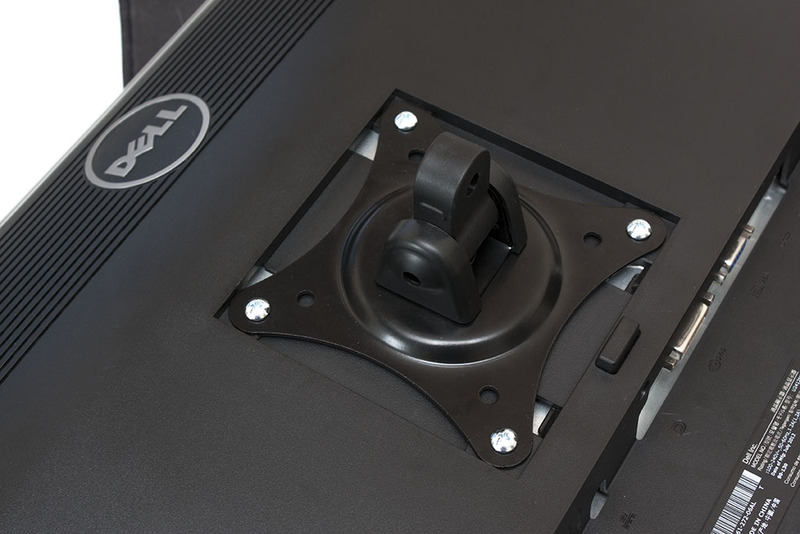 Most notable is the reduced size of the VESA mount, which means you do not have to use additional washers to mount the screens – instead it fits neatly in the spot where the Dell stand normally sits. 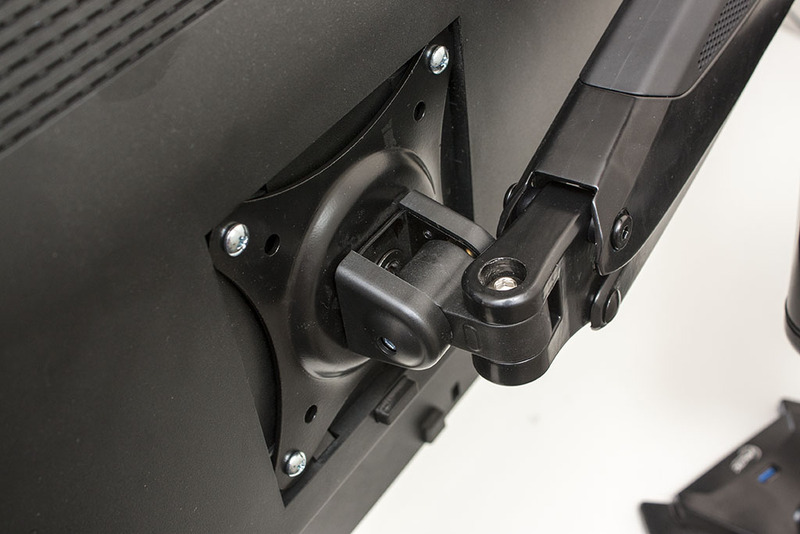 When it comes to mounting the screens, I would strongly suggest that you have a second person ready, as one of you will need to hold the screen in place, whilst the other fastens the nut and bolt to secure it in place. When both screens have been mounted, it’s just a simple case of tightening each joint to stop it from moving or slacking due to the weight of the screens. This is just a case of using the supplied allen keys to tighten each point – although you won’t want to tighten them too much if you want to move them around and rotate. Since the Z2-3D utilises gas springs to aid the movement of the screens along the Y axis, it is important to adjust these according to the weight of your monitors; too little and they’ll collapse, too much and the arms will fully extend to the maximum height. Once adjusted they should be easy to move up and down, but will not wander anywhere when not in use. Finally, it’s then just a case of arranging the arms to suit you. I prefer my screens to be perfectly aligned and vertical so I used a small spirit level to adjust them. So that pretty much concludes the setup, now let’s wrap things up. In the past I’ve had all sorts of issues with dual screen stands – mainly the fact that they are never 100% level, something that should not be allowed to leave the factory if they’re not. Although, in these cases, the issue tends to be present in the cheaper stands, which you’re talking around £100 or under. At the end of the day, if you have expensive screens, you’re going to want something very sturdy and solid to hold them up. The Z2-3D is a great surprise to me: I’ve used Arctic stands before and they were cheap and poor quality (i.e. they were not level). This model is a vast improvement over all the old stands I’ve tried and has a wide array of flexibility and features. The inclusion of a powered USB 3.0 hub is a nice touch, as otherwise this would be a boring piece of metal or plastic. Instead you have an additional four ports, making it ideal if you are constantly using them. The range of movement is ideal for anyone wishing to achieve the perfect height and position – or if you like to rotate your otherwise static screen, or even show your colleague or friend something on your screen. 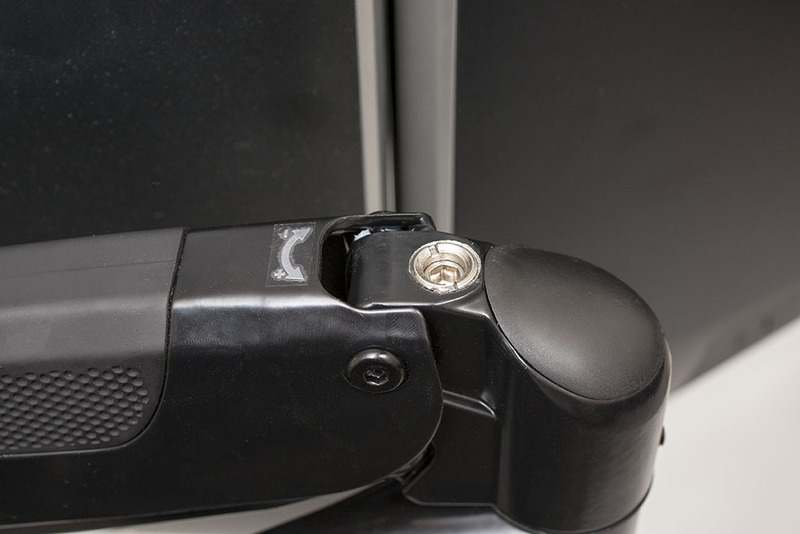 The installation was a breeze and to see that Arctic have listened to feedback and improved the mounting options is great – no more silly washers which make it feel flimsy. My only comment is that it should mention that a second person would be beneficial when mounting the screens and that the cable mounting points are not fantastic. Overall, the Arctic Z2-3D is fantastic – a massive improvement over the previous model and at not much more of a cost. 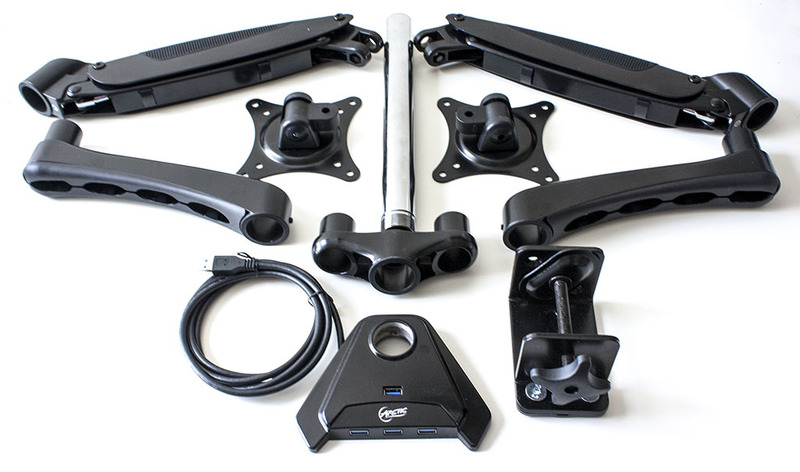 At under £100 I normally wouldn’t bat an eyelid at it, but for the features, quality of build and movement range, I would definitely recommend it to everyone who wants to go down the desk mount route. 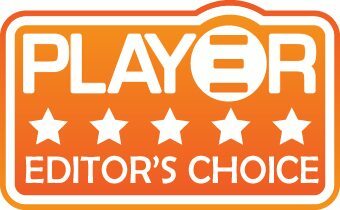 Subsequently, I find it is only fair to award Arctic with the prestigious Editor’s Choice award. Thanks Arctic for sending this over. I just bought online the (Z2 Pro) model as I didn’t even bother checking out the 3D version on the official website thinking it would be something useless for “3D Movies” but I should have… this is only +30$CAD over the current one I just bought, yet it seems A LOT better! I’m quite disappointed by the one I have, even though it is Gen 2 which isn’t any better than Gen 1 other than a better looking stand. Now I can’t return my unit because of the huge shipping fees and the fact it took me houres to mount my 2x 27in monitors, I don’t feel like doing it all over again. A monitor stand without height adjustement is completely useless and garbage in my opinion, plus the fact you get 2 monitors at different levels. Can you easily rotate verticaly the monitors with the Z2-3D as it is near impossible with the Z2-Pro as if you slacken a bit the screws, it will completly tilt forward from the weight but if you tighten is just a little bit then it won’t fall forward but you won’t really be able to rotate the ball joint without hearing a loud annoying and scary noise like if it was about to break and it will be very hard to rotate around, requiring a lot of force. If I knew all this I would have never bought this stand. Reviewer here – Arctic sent me the Z2 Pro first and it was utter garbage! My two screens were identical, however the arms were not level – very frustrating! I also had the same problem with rotating the screens. I was constantly tightening them and loosening to rotate. Went in the bin after the Z2 Pro arrived, as it was much easier to rotate and adjust height. The Cooler Master Masterkeys Pro M mechanical keyboard went under the looking glass, but priced at a flattering £79.99, is it the best in its current price bracket? Read the review now!